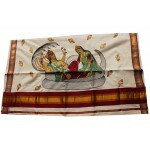 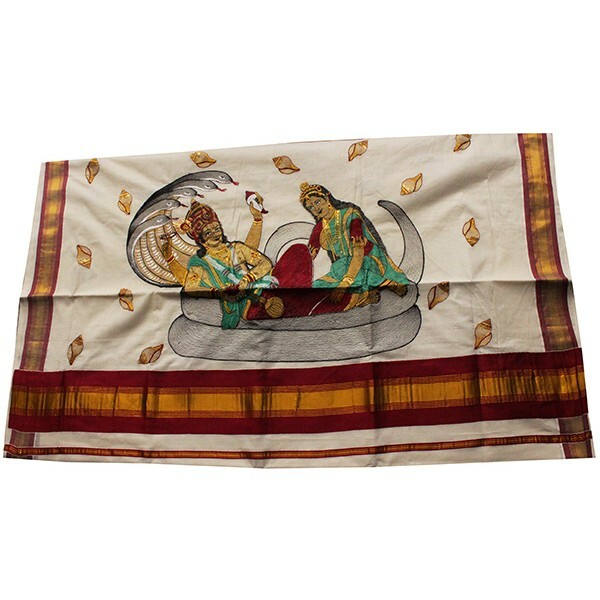 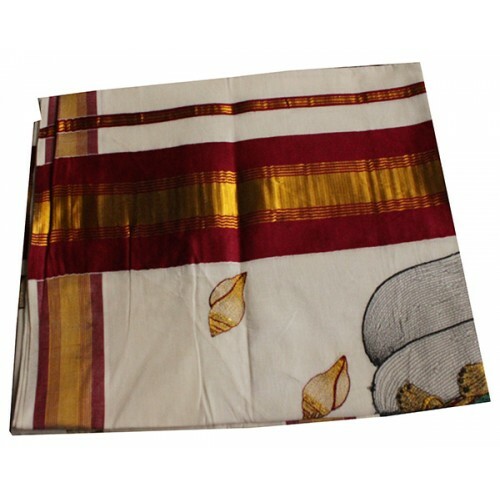 Kuthampully Special big maroon and golden border Vishnu embroidery Kasavu Saree is the next trend in the collection. 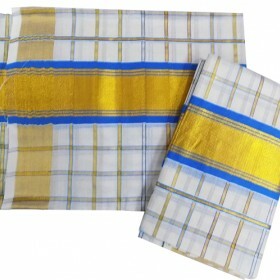 And Small shangu putties are aligned all over the sarees. 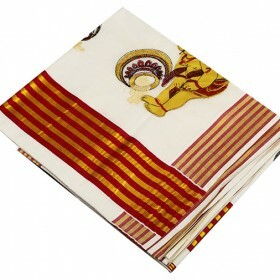 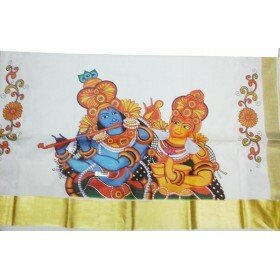 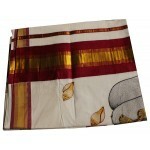 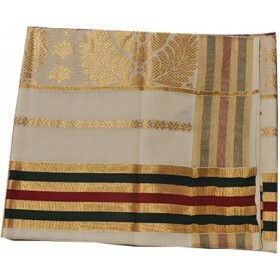 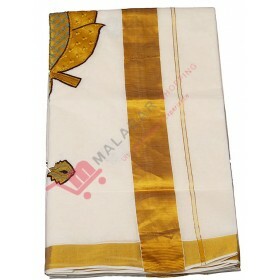 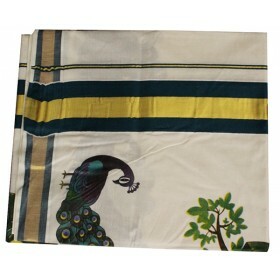 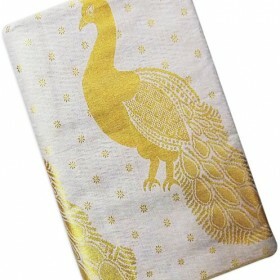 Surely, it gives the traditional look for your special occasions.